"We can not solve our problems with the same thinking we used when we created them." Albert Einstein. 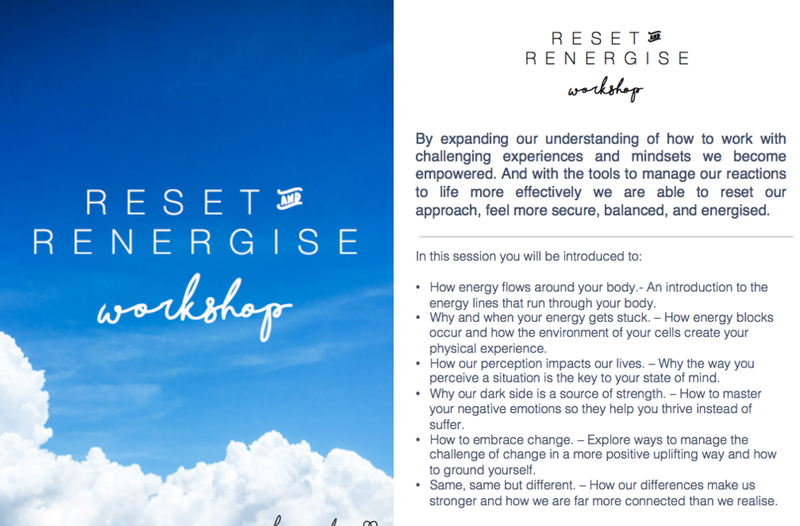 As an Archisoul employee you are invited to attend the Reset & Renergise Energy Empowerment Workshop with Energy Coach, Kay Wilson. 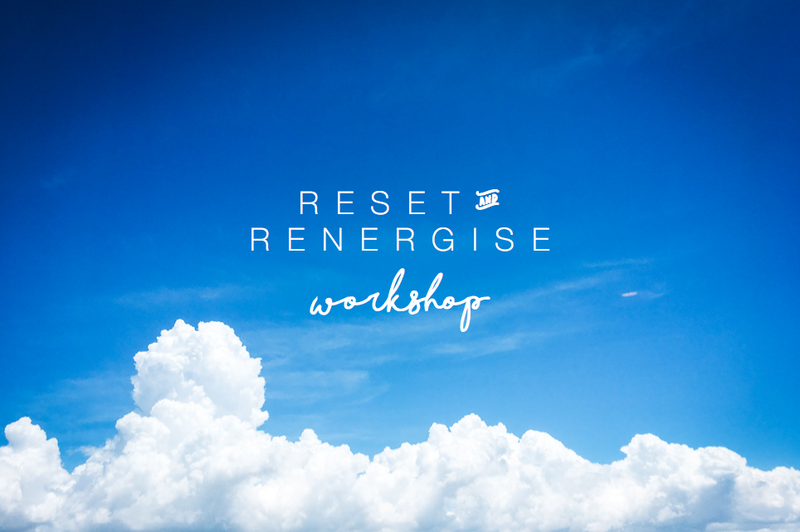 This workshop will help you hit the reset button, so you can do a ‘take two’ on your work/life approach. Helping you maintain a positive vibe and energetic approach with colleagues, clients and loved ones. Maintaining a more positive and energised approach to life. A clear understanding of how your mindset impacts your health and wellbeing. Moving past self sabotaging beliefs around your capabilities both at work and life. A renewed sense of rapport with your colleagues. A desire to reconnect with self, to de-stress, unwind and reset. Feeling inspired and motivated around changing circumstances and environments. How your energy works and travels around your body and how your emotional responses impact your energy, health and wellbeing. Why the challenges in our lives are our best opportunities and energy based techniques that help us harness them. Insight into our 'dark' and 'light' sides and practical techniques to help us release negative energy and maintain a more balanced perspective. How we can transform our relationship with change and embrace unexpected shifts. Why our differences should be celebrated and a deep understanding of how we are all connected. Kay Wilson, Energy Healer & Coach. Please download your notes for the session below and bring them to the session with you.